Note: If you can’t have dairy, try this excellent recipe instead. Stir together and store in an airtight container. 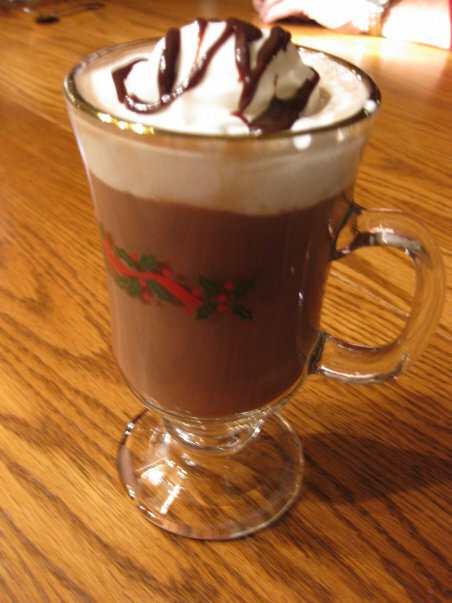 To make hot chocolate, combine 1/4 cup of mix with 1 cup of hot milk (water will do in a pinch, but milk adds a much richer, creamier flavor). If desired, top with whipped cream and chocolate sauce or sprinkles. This recipe was adapted from Tammy’s Recipes. Visit DavonneParks.com/snowman-soup to see a fun kid (or party-favor) friendly addition to this recipe!